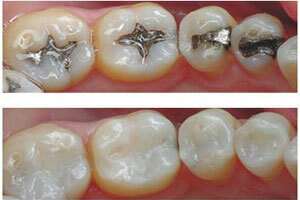 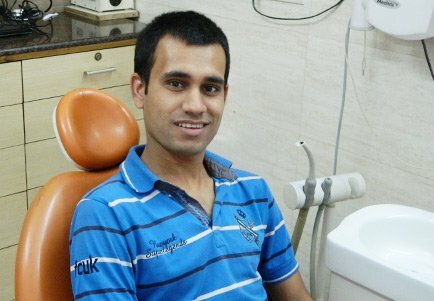 Welcome to Dr. Chopra’s Dental Clinic in delhi India. 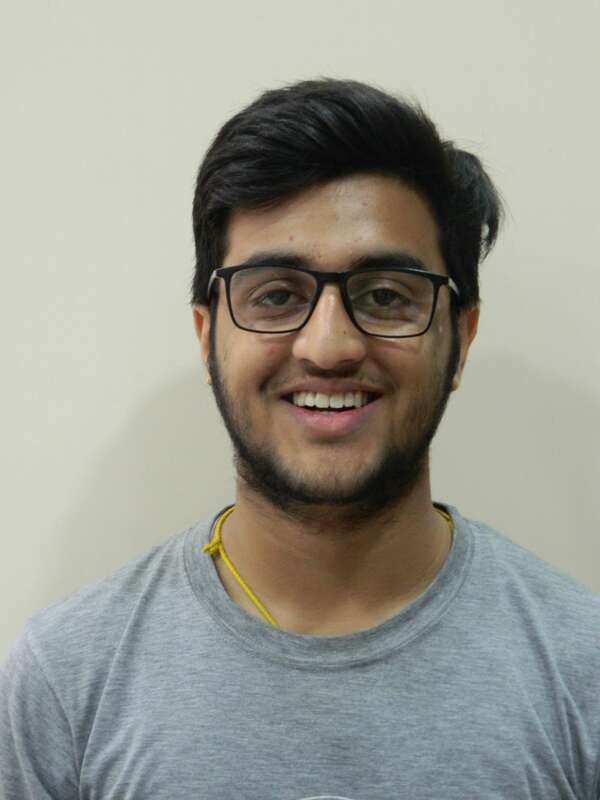 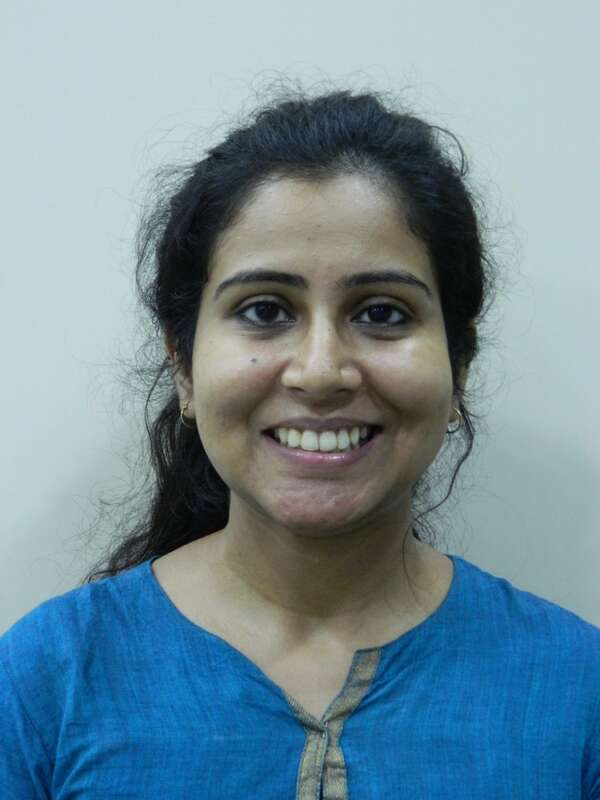 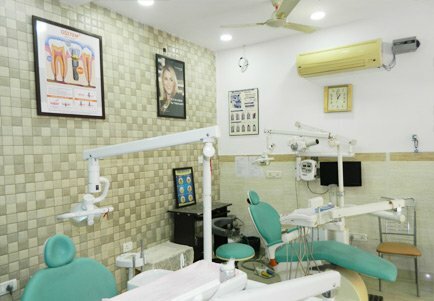 The clinic is run by the team of dentist in Delhi who are not just dental professional but specialists (M.D.S) capable for handling the multiple areas of dentistry. 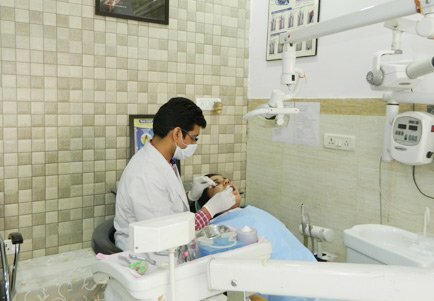 Dr Chopra’s clinic was established in is located in Ramesh Nagar (West Delhi) near to Rajouri Garden. 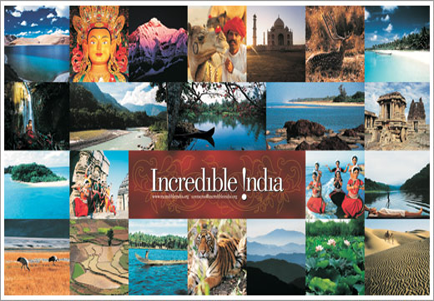 It is at 15 minutes drive from Dhaula Kauan and 25 minutes drive from south Delhi. 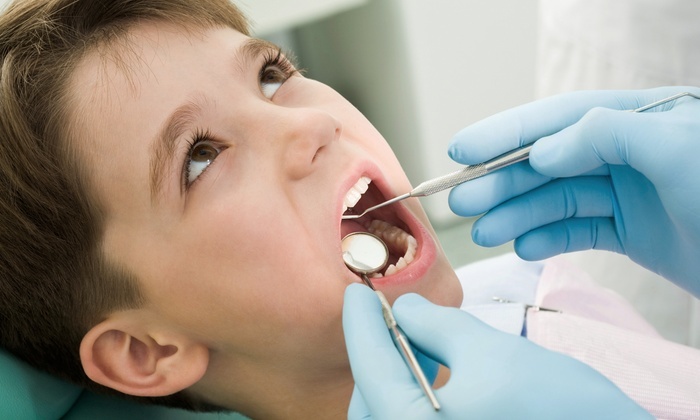 The clinic has been serving the growing needs of the patients with latest technology and utmost care. 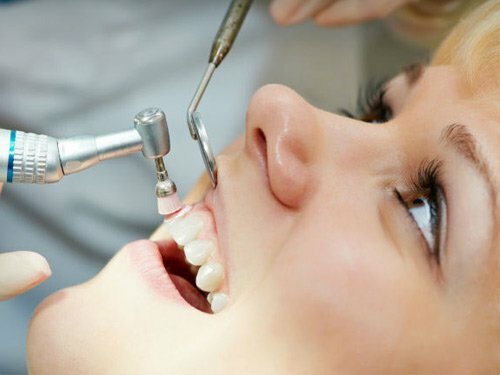 Every initiative of ours is in line with our aim of providing patients with consistent and uncompromising quality treatment .We specialize in dental implants, invisible braces, root canal treatment, fixed teeth, smile design, veneers, laminates, bleaching, full mouth reconstruction, gums surgery, metal free crown, kids dentistry, wisdom teeth extraction, facial cosmetic surgery, de-pigmentation of gums etc. 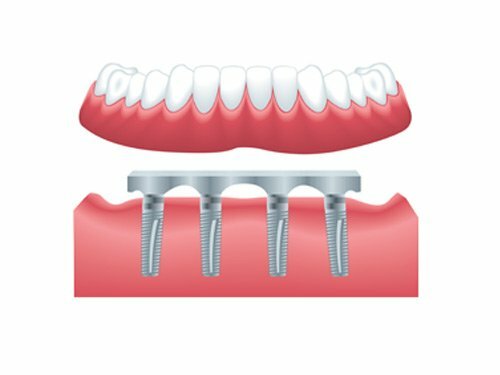 All the treatments are done with the best available materials and the latest technology meeting the international standards of treatments. 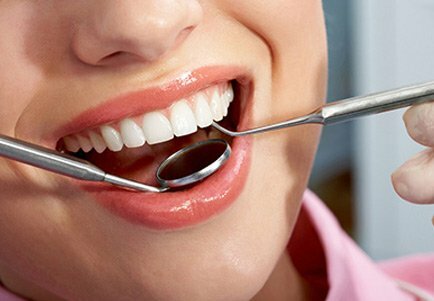 The sterilization protocols are strictly followed and the best quality treatment is given in terms of both service and price. 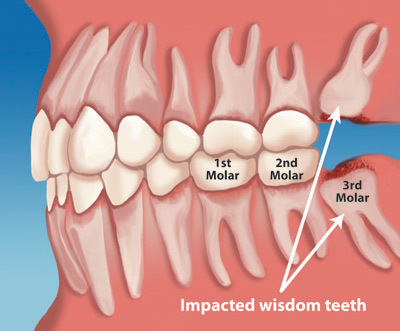 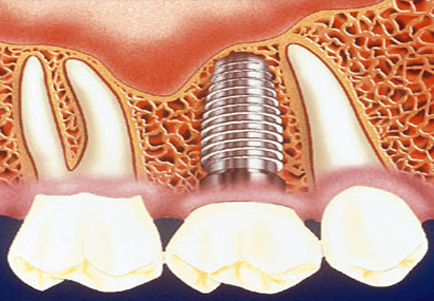 Bone grafting is the replacement or augmentation or addition of the bone around the teeth. 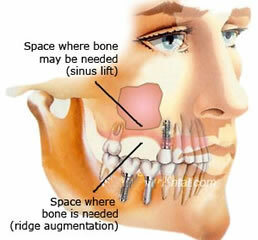 What is Maxillary Sinus ? 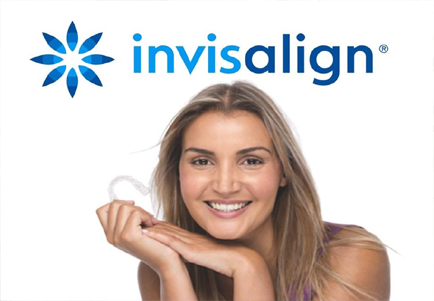 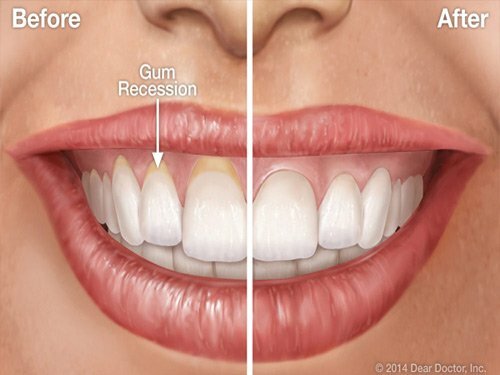 If you have uneven teeth, overlapping teeth, de-shaped teeth or un-aligned teeth, they can really be a big hindrance in projecting an impressive smile, which is a pre-requisite in looking good and impressing people in your social circles. 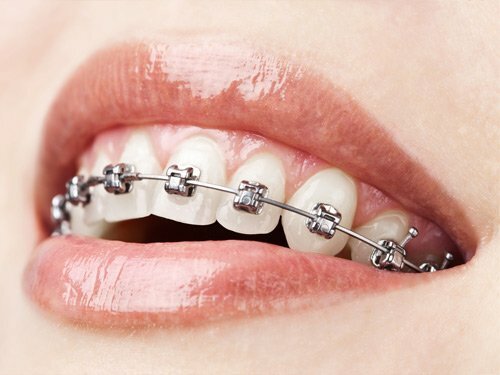 In order to perfect your smile, your best bet would be to visit a good orthodontist, who will prescribe you to wear braces based on the deformity in your teeth.